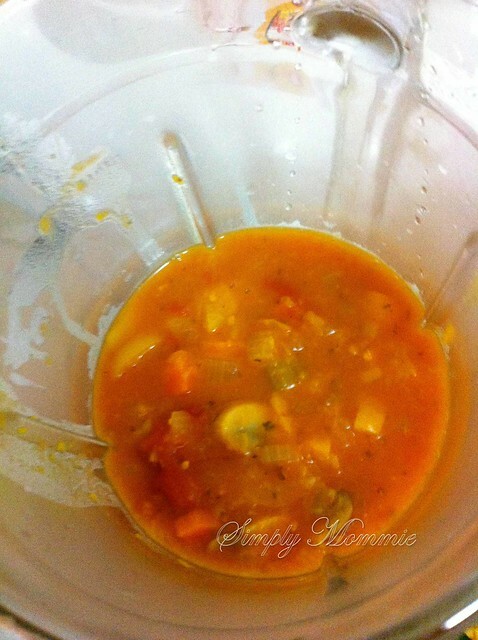 You’d never guess how many vegetables went into making this sauce! My kids like vegetables, but only certain ones. Vegetables like broccoli, carrots, peas and spinach are a hit while bell peppers, celery and pumpkin/squash rank high on their hate list. Like any other parent, I hope that they would try to eat a wider variety of veggies but of course, hoping has hardly gotten me anywhere. That’s when I try to get sneaky. Sneaky’s good when you’re playing hide-and-seek, especially with vegetables. The best and most important part is… not to be found. 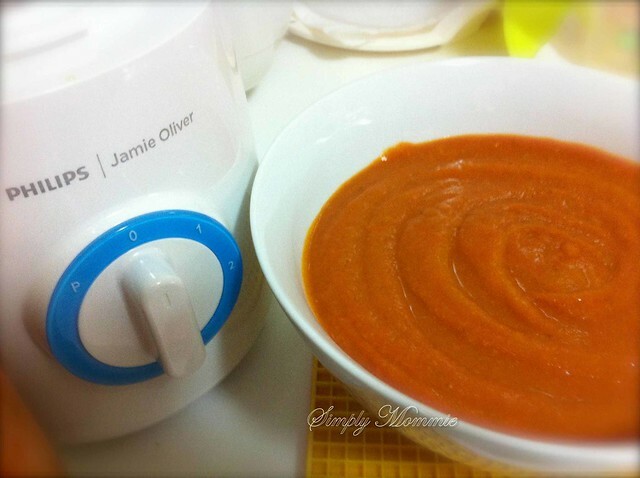 I can of course trust my Philips Jamie Oliver blender to do just that for me! With its long-lasting ultra-sharp titanium-coated 5-star blades and its powerful motor, I have absolute faith that the loathed vegetables will not be found by my kids, at least they’d never be able to find any visible traces. And what works out best for me is that my kids love and crave pasta because you know, you can hide just about a million things in the pasta sauce, and they’d never know *crosses fingers*. You already know that I’ve made quite a few types of pasta sauces but this one is special. Wash and dice the veggies. Such beautiful colours! 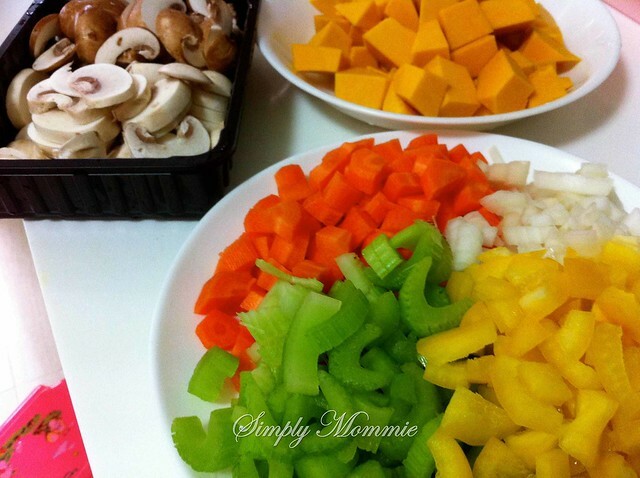 Which mum wouldn’t be proud to say that her kids ate such a variety of vegetables at a meal? Heat a large pot and add a tablespoon of olive oil to the pot, followed by all the vegetables. Add the canned tomatoes, vegetable/chicken/beef stock, mixed herbs, bay leaves, salt and black pepper. Bring it to a boil then simmer for about 30minutes. When done, I removed the bay leaves before blitzing the veggies with my Philips Jamie Oliver blender until smooth – and that takes absolutely no time at all. 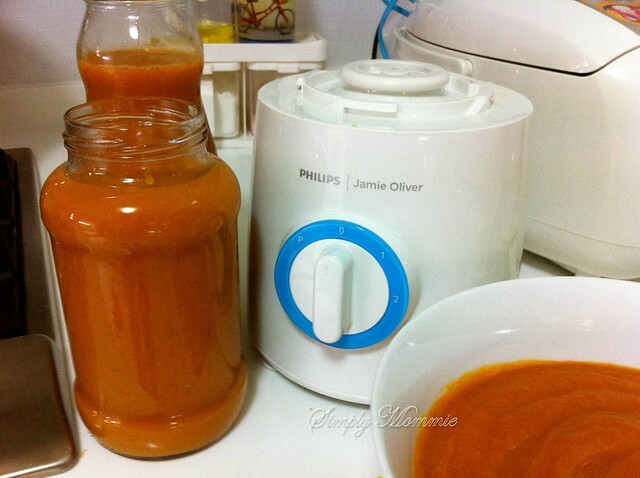 🙂 If you’re using a blender with a plastic jar, you’d have to wait till the vegetables are cooled but since the Philips Jamie Oliver blender comes with a 1.5L glass jar which can withstand heat, I didn’t have to spend 15minutes watching my toenails grow while waiting for the veggies to cool. I just waited for a couple of minutes max before blitzing them in the blender – and always make sure that the lid is secure before blitzing. Ready in no time at all! Made enough for three meals! My kids didn’t even flinch when I served their pasta with this sauce (topped with rotisserie chicken) up to them. They just happily lapped everything up, not knowing of course that they are eating their most hated vegetables. Ah, sweet success! 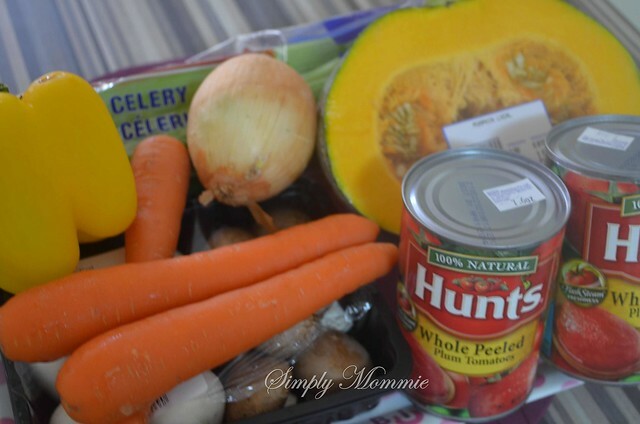 Every mother's dream for sneaking vegetables into the kids' diets. Adapted from Jamie Oliver's tomato sauce recipe. Wash and dice all the vegetables. Heat a large pot over medium heat. 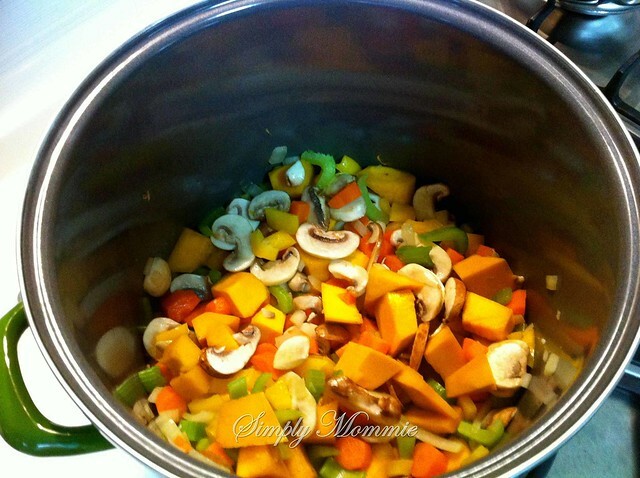 Add a tablespoon of oil to the pot, followed by all the vegetables. Pour the juice out of the cans into a measuring cup. Top up the amount of liquid needed with stock of choice to 1L. Add the canned tomatoes, mixed herbs, black pepper, stock+juice and bay leaves. 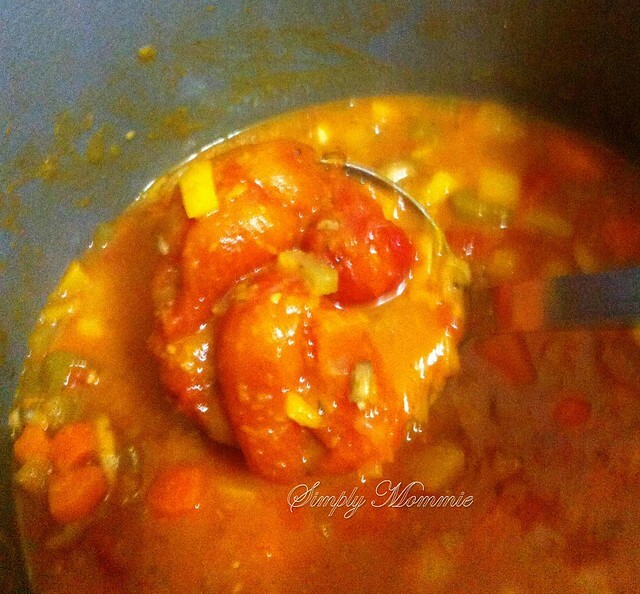 Bring it to a boil then simmer for 25-30minutes. Take the pot off the heat, spoon out the bay leaves and let the sauce cool slightly before blitzing in the blender until smooth. 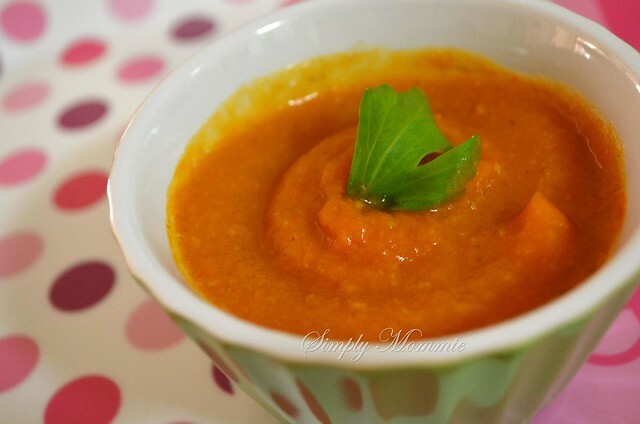 Serving suggestions: Top with rotisserie chicken or fry some beef mince then mix well with the sauce. 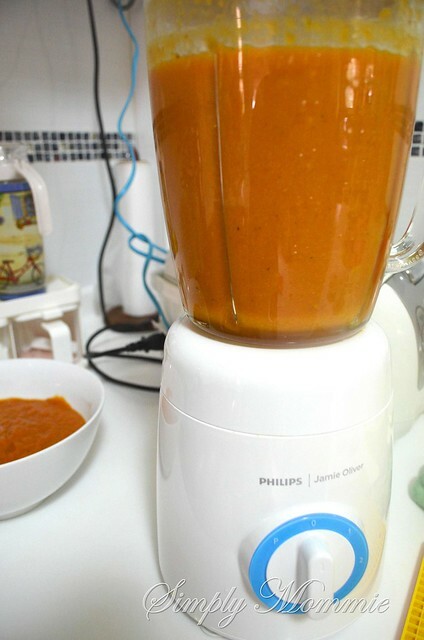 Hop over to view how yummilicious desserts are made easy with the Philips Jamie Oliver blender! Philips has just set up a micro page for the Philips Jamie Oliver range, do check it out! Keep life simple with the PHILIPS | Jamie Oliver range which includes a food processor (S$268), blender (S$128) and handblender (S$108). Available at leading electronics and departmental stores. Disclosure: This is an advertorial and is part of my ongoing conversations with Philips. All opinions expressed are 100% mine. 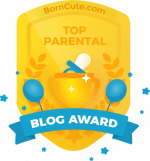 This entry was posted in 1-dish meals, Advertorials, Beef, Food for kids, Noodles/ Pasta, Proteins for the tot, Recipes, Recipes for the family, Sample toddler meals, Vegetables, Vegetables (suitable for tots), Western Food and tagged Sauce. Bookmark the permalink. Yay. Thanks for sharing this. Now I know how to deal with my little one who doesn’t want to eat veggies.